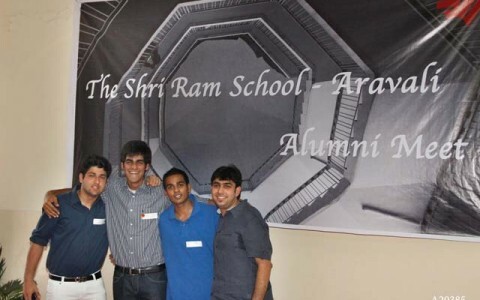 The Shri Ram School Aravali: 15 years. 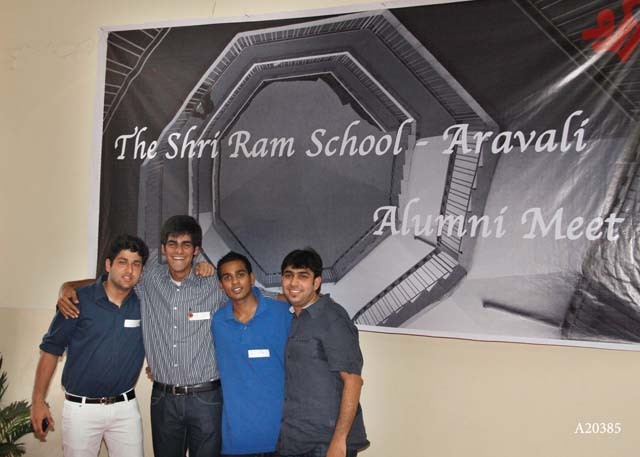 The Shri Ram School Alumni Association: 22 Batches, over 2500 Alumni, and a million memories. It is high time we relive the journey, strengthen our bond, remember old stories and create new ones. The auditorium still rings with your voices, the fields still hold scars of your matches, the blackboards still have chalk stains from the wisdom you imbibed, the school lunch that students still have a love-hate relationship but most of all teachers still remember each of one of you- by name, by your story and by the unique relationship you shared. We spend almost 14 years growing up with you, teaching you and sometimes learning from you. And it is my privilege to invite you back to school, this time to teach us. Come with your experiences from all over the world or from right here next door. Come tell us how we can make this happen, how can we ideate to make this community a strong and mutually convenient one, which builds itself over the years into a force that binds us all together. We need your passion, your time, your ideas. Please feel free to write to anyone on any thoughts till we formalize this. On behalf of the entire community – Thank you for your registrations till now. Looking forward to taking TSRS to greater heights!